As a child, Tommy loved hiding out for hours in bookstore corners, buried in magazines and graphic novels. It was a lovely, if somewhat anti-social, pastime. One day, the store closed while he was still immersed in a corner. Some habits don’t change. He took his affection for writing further by cobbling a career out of it, and now, as content director of Majority Media, a leading publisher behind one of Singapore’s largest circulating lifestyle magazines, his satisfaction comes from telling friends that he “reads on the job”. Based on the reactions of his online followers, he is like a Singaporean Ashton Kutcher, Joseph Gordon-Levitt (hopefully in Inception, not 50/50) and a cup of low-sugar bubble tea. Comforting but not sinful. When he isn’t writing, he is constantly looking for the best places to nap. He loves petting strangers' dogs and tipping for great service. He lives with his wife, Evelyn, in a walk-up in the “increasingly gentrified” Tiong Bahru estate, where he is under constant pressure to cycle around on a single-gear bicycle with a basket laden with baguettes. Good baguettes are hard to find in Singapore. How did you meet your wife, Evelyn? We met online, before all the very helpful dating apps happened. She messaged me on Twitter to say she found me funny, while I messaged her back to ask how much coffee she could drink in a day without having heart palpitations. It was quite romantic. But seriously, I’m very glad some good came out of social media! How did you both visualise your home to be like? How would you describe the style of your home? We wanted the home to be comfortable, honest, and most importantly, easy to clean. 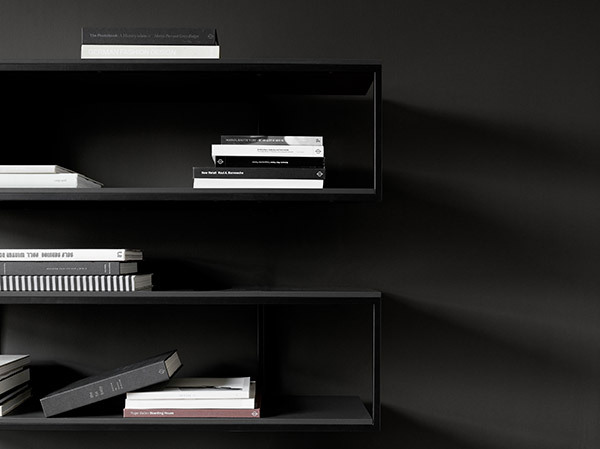 We’re not into fussy or complicated interiors, but we both like clean and functional spaces. We wanted something industrial-lite with Nordic touches and materials. Many times during the renovation, we asked ourselves, “Will our home look like a hipster cafe? Should we really use naked bulbs?” We’re glad we made the design our own. 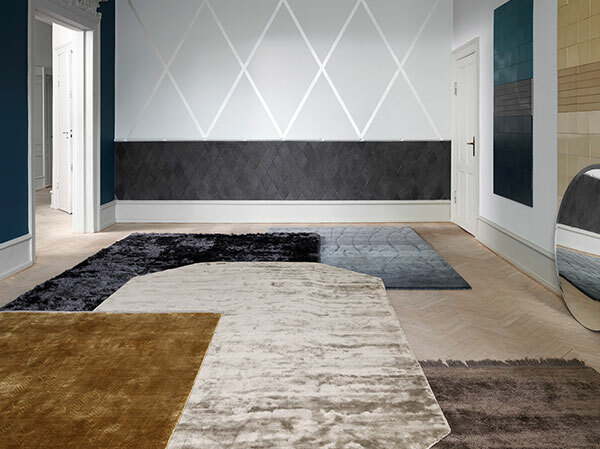 Is there a room or furniture that you paid special attention to in your home? We spent some time imagining the living room, since it’s where we were going to be laughing the most, with our taste for silly movies and strong Wifi, while the bedroom is essential for blissful naps. But the kitchen is very special to us, because it is an all-white beauty. I can’t cook very well, but Evelyn is helping me change that in the kitchen. 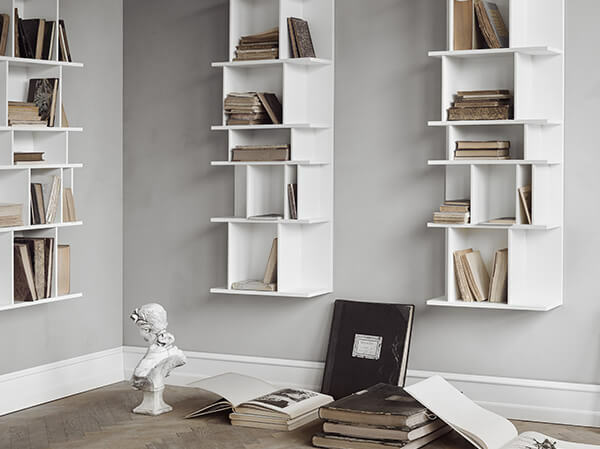 What piece of furniture/room/collection would best reflect your personalities at home? Did I mention my relationship with sofas and naps? It has to be the sofa. I get my best ideas in a deeply relaxing sofa. I know because it takes a lot of effort for me to get up from one, to find a pen and some paper to jot these ideas down. I should use the iPad more. Were there any conflicting interests when you shopped for furniture together? What have you compromised on? It was surprisingly easy! I don’t think either of us had to compromise. Our tastes are strikingly similar and sharing a Pinterest mood board helped greatly. 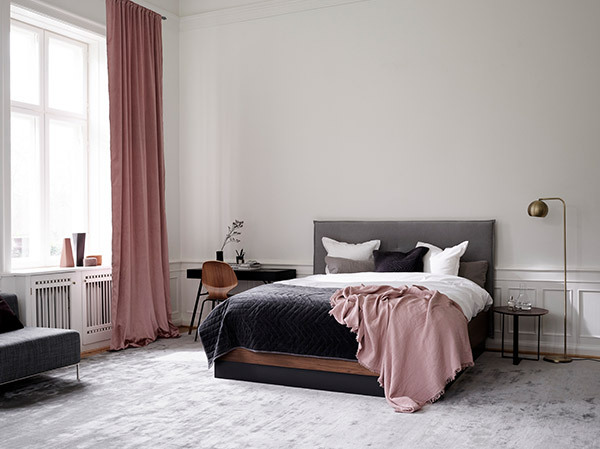 Most of all, the BoConcept pieces we got for the living, dining and bedroom embraced everything we appreciate about the Nordic aesthetic – superb quality, quiet style and understated functionality. 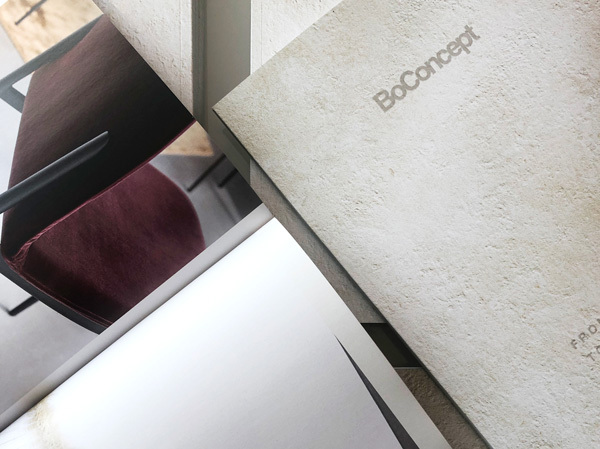 What would be your favorite furniture from BoConcept? 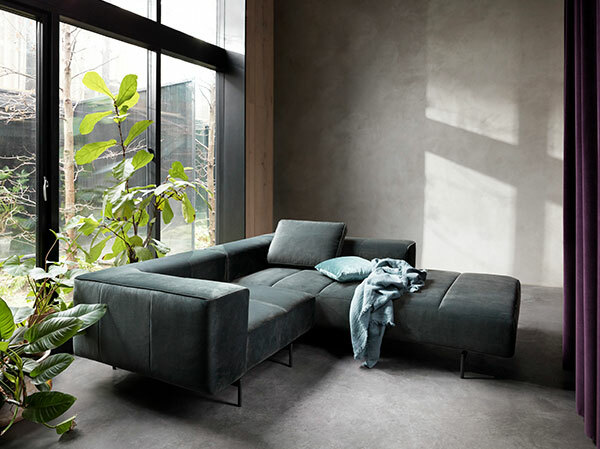 It has to be the Carlton sofa – it is so sleek, luxurious and comfy. The Milano extendable dining table is a close second. Sitting down and eating well are very important to me as you can guess. What’s your advice for a young couple shopping for their first home? Love the home shopping and renovation process! It may seem stressful, but it can be one of the most satisfying things you do as a couple. Don’t try to do everything at once. A home takes time to cultivate. Try to complement each other’s taste. And read the instructions on the labels before machine-washing clothes. Which friend's/relative's/celebrity's house do you admire at the moment? A friend’s place in Brooklyn, New York City. It is a loft with a ceiling so high you could play basketball in it. I have ceiling envy. Where would we find you on a typical Sunday morning at home? I would be nursing a very black coffee (those filtered with a sock), and dipping it with dough fritters, in a Tiong Bahru corner shop where the owners yell at each other in Cantonese. It’s home. What do you think is Tiong Bahru’s best kept secret? If I told you it wouldn’t be a secret any more! But try the yong tau fu stall in the coffee shop at the end of Eng Hoon Street. It’s got a clean, clear soup, with hand-made toufu and fish dumplings. Very satisfying.